What happens when all that is familiar disappears...when everything you see, taste, smell, feel, hear....is suddenly gone and lost to the other side of the world? 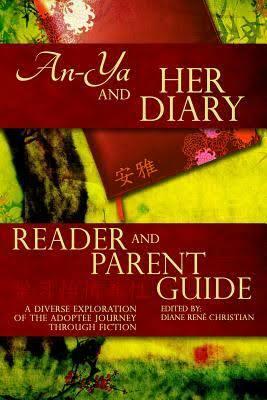 An-Ya and Her Diary chronicles the journey of an 11 year old adoptee from China. 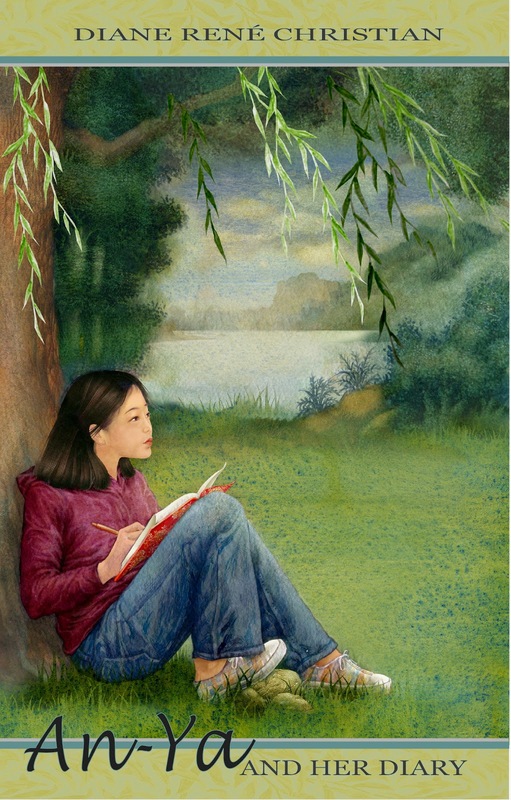 Written in diary format, young An-Ya reveals her emotional journey as she is catapulted from a Chinese orphanage into a middle class home in America. The diary, into which she journals, was the only item left with An-Ya when she was found as an infant. For 11 years An-Ya has left the diary blank as she patiently waited in China for her biological family to return. 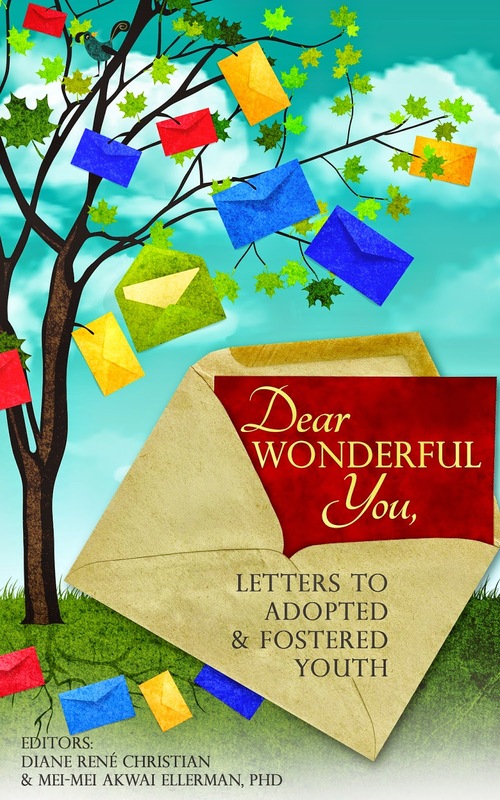 Ultimately, after her adoption to America, she feels compelled to write her story down. Inside her diary she strives to connect the two severed worlds in which she has lived. An-Ya's story is one of incredible loss, filled with painful transitions and longed for hope. It is a story that will linger with you after its final page is turned. Author Diane Rene Christian captures the essence of the likely experience of a child taken from her native land to start a new life as part of a new family. Christian writes a sweet and heartwarming story that is definitely worth reading, and likely to be well-received and thoroughly enjoyed by all who purchase this book. A well-written novel with a strong main character that depicts the complex emotional experience of someone adopted in middle childhood. Tears will be shed while soaking in An-Ya's powerful words as she shares her hardships of fitting in, growing into her family, and finally finding a sort of peace. An-ya and her Diary is beautifully written. And the concept of the novel is brilliant. 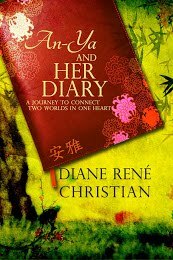 Diane René Christian's writing is tender, thoughtful and deeply engaging." I had tears rolling down my cheeks about every other page of this book. The book has a sincere sense of "realness" to it. I identified with some of the diarist's own feelings on loss and being adopted. PACT serves adopted children of color by providing not only adoptive placement but lifelong education, support and community for adoptees and their families. Lost Daughters is an independent collaborative writing project founded in 2009. 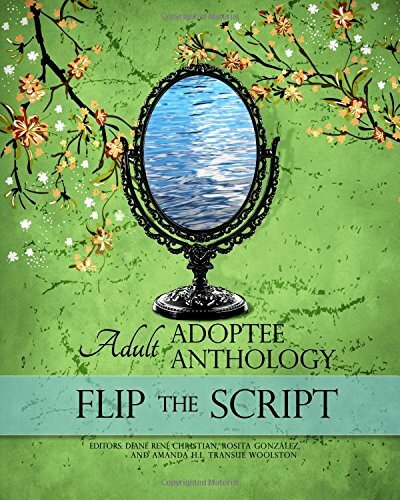 It is edited and authored by adult women who were adopted as children.